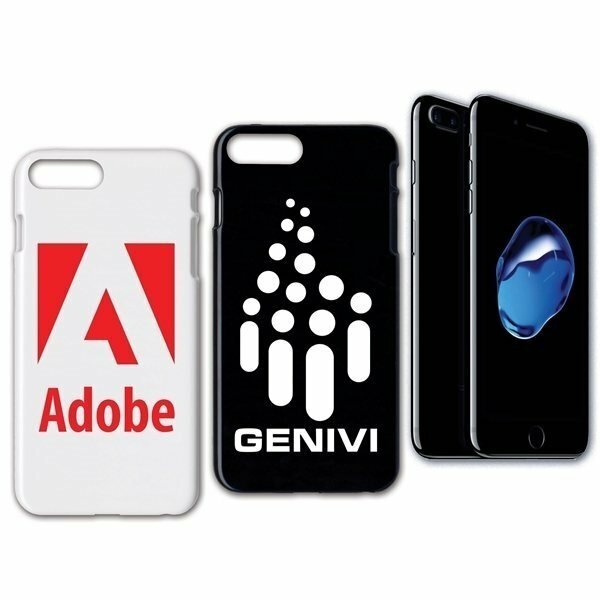 Flexible TPU gel cover protects the iPhone 7 Plus. Super sized imprint area on their favorite device. Super visible location and always in their hands.